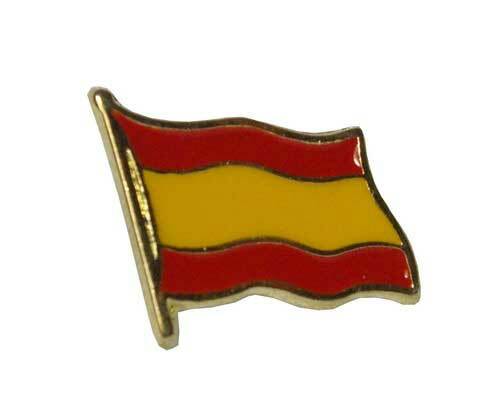 Are you looking for the Spanish flag pin? Here, on FlamencoExport.com you will find it. 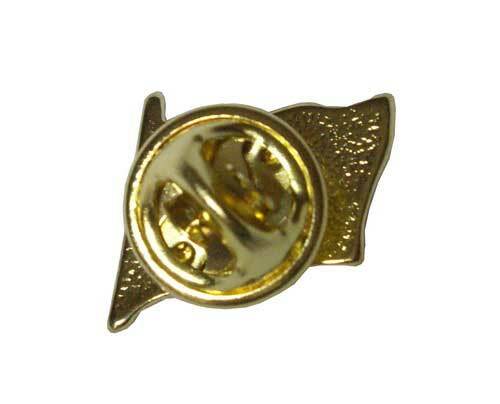 We have pins with the Spanish flag that you could wear on your jacket's lapel for example. You will also find other products in connection with the Spanish flag.